Upgrade your windows with strong, versatile aluminium windows to create a stylish look that is build to last. Aluminium is strong, lightweight, and available in a large range of colours and finishes, allowing us to create the perfect window uniquely to fit your property. 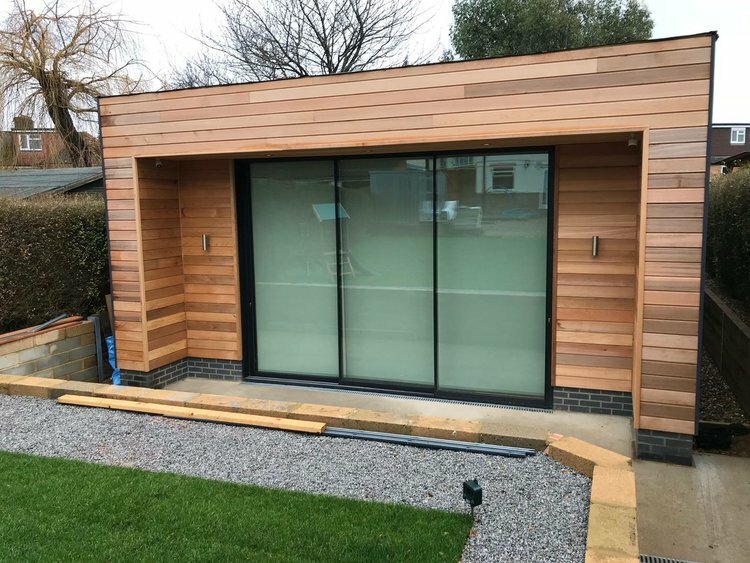 Whether you’re simply replacing existing frames, or looking to complement your Aluminium Instalation, we can create made-to-measure and bespoke windows to order. Designed and built to maximise energy efficiency, light, and strength, our aluminium windows will help you build a bright, stylish home for the future. 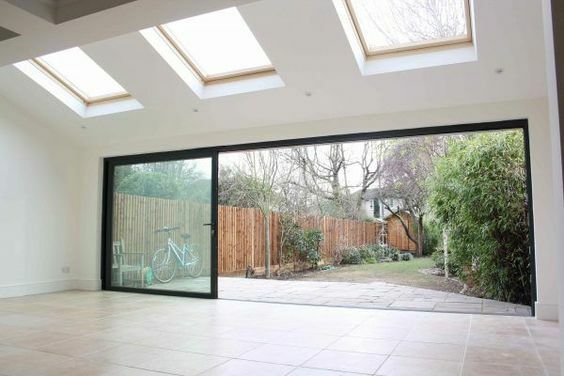 An aluminium screen is guaranteed to offer a striking addition to your home. As well as benefiting from additional living space,it will also add value to your property, whilst making it increasingly attractive for perspective buyers. Conservatories are slowly but surely becoming the norm, it’s time to transform do something bespoke, and not off the shelf. Transform your living space with maximising the amount of light within your dwelling. 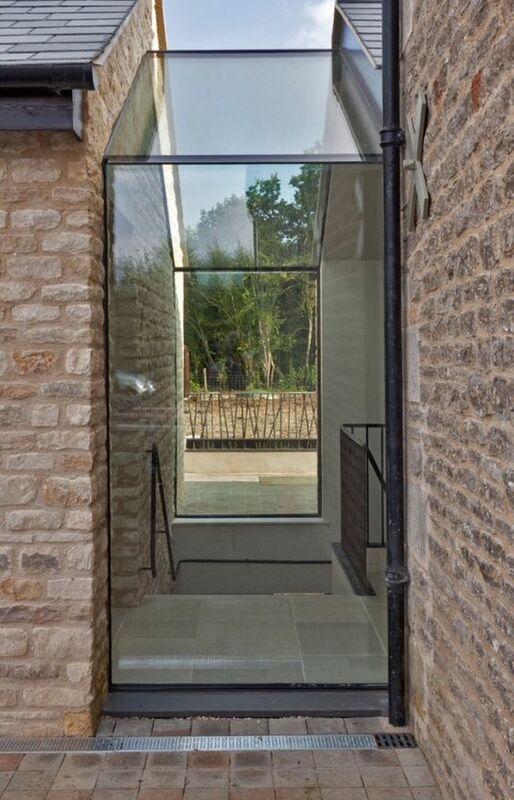 Whether your looking to make a statement entrance way, or open up the back of your house, to welcome the outside in, with the advancements of in glass technology, can still keep a space warm and comfortable whatever the external climate, and offer interrogation of Sliding doors to maximise the fresh air within your home.